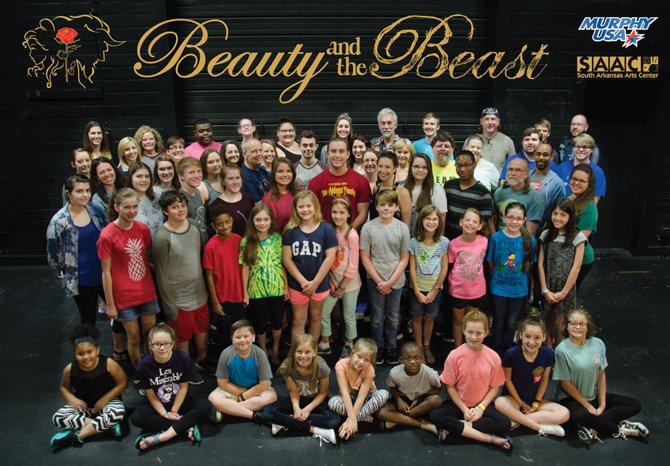 Join SAAC in the Callaway Theatre July 6-9 and 12-16 as we present the stage adaptation of the enchanting and ever popular animated classic Disney’s Beauty and the Beast, sponsored by Murphy USA. Be swept away into this beautiful musical where Belle feels trapped in a provincial town, and a prince is trapped in the body of a hideous beast. This magical tale is filled with unforgettable music and characters brought to life by local talent. 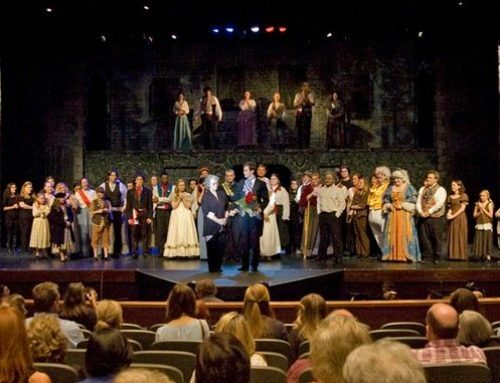 Other cast members include: Georgia Blackmon, Sadie Brewster, Thomas Brewster, Joseph Brice, Annabelle Brown, Jamaree Brown, Clara Brumley, Grace Chou, Anna Clark, Isabel Clark, Donna Coker, Clay Evers, Charlsie Falcon, Hayleigh Farish, Ella Garner, Katelyn Gifford, Nathan Gunter, Moriah Hicks, Jacallus Hill, Christian Igiebor, Lee Jackson, Madison Jacobs, Joey Kaar, Lily Langston, Kimberly Lawrence, Kristina Lee, Catherine Marlett, Josh McIntosh, Maggie Meyer, Destinee Norful, Magen Olive, Keith Owens, Mary Claire Parker, Sydney Patterson, Betsy Phillips, Lily Phillips, Maggie Phillips, Monica Rainey, Jonathan Sandy, Felice Scott, Daniel Spiropoulos, Bob Stephenson, Holly Thomas, Lily Thomas, Allison Vatzlavick, Katie Vatzlavick, Cody Watson, Kennedy Wells, Destiny White, and Riley Wilson. Tickets go on sale June 3. Cost for tickets is $10/children and students, $20/SAAC members, and $30/general public. The box office will also be open Monday-Friday, 9am-5pm. You may come in or call 862-5474 to make reservations.